100 000 South Africans are diagnosed with cancer each year. 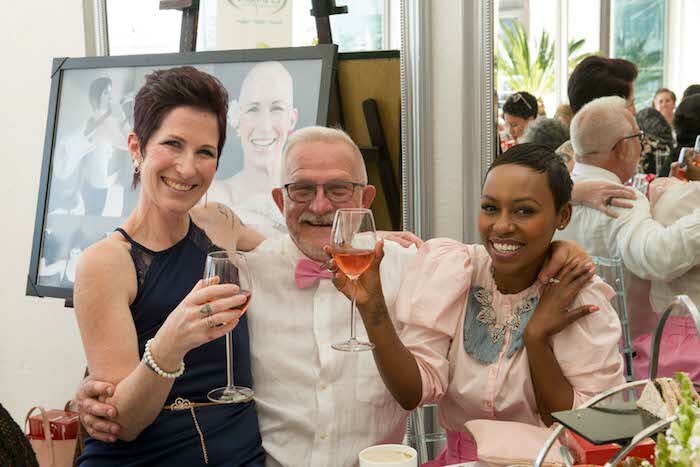 1 in 9 South African women will face cancer at some stage in their lives, with breast and cervical being the most prevalent. Cancer, more often than not, comes with horrific treatments, side effects and repercussions. Awareness, education and support are the keys to helping people cope with this beast. This is why The 12 Apostles Hotel & Spais heavily involved in raising funds for CANSA, an organization that creates awareness, provides support and spends millions on research each year. 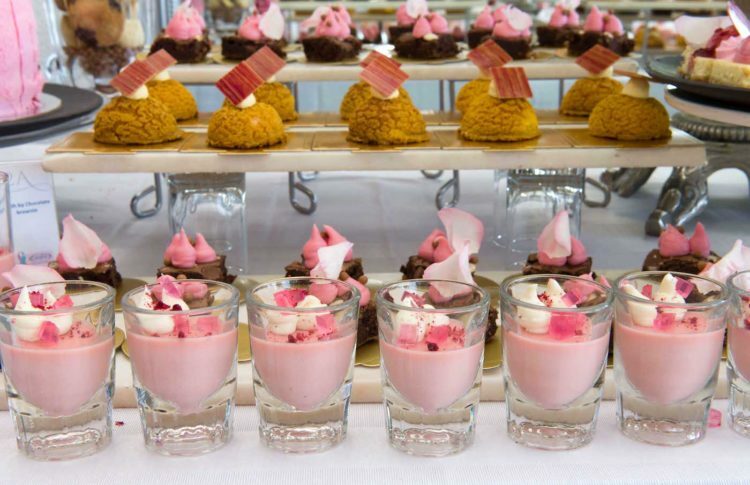 Each October, The 12 Apostles Hotel & Spaholds a very special fund raising high tea. 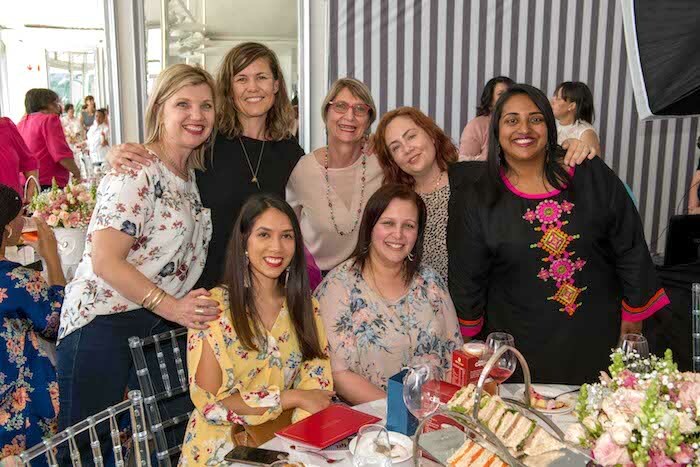 I was lucky enough to attend this year’s Cuppa for CANSA High Tea, hosted by the ever-gorgeous Elana Afrika-Bredenkamp. It was such an emotional, beautiful afternoon, accompanied by the very best high tea treats The 12 Apostles Hotel & Spa had to offer. We heard stories from so many women who have fought the disease and survived to share their stories with us. Tears of sadness were soon replaced with ones of laughter, and everyone left feeling positive and light, despite the discussion matter. The monies raised from the ticket sales, as well as the raffle on the day amounted to just over R13 000. 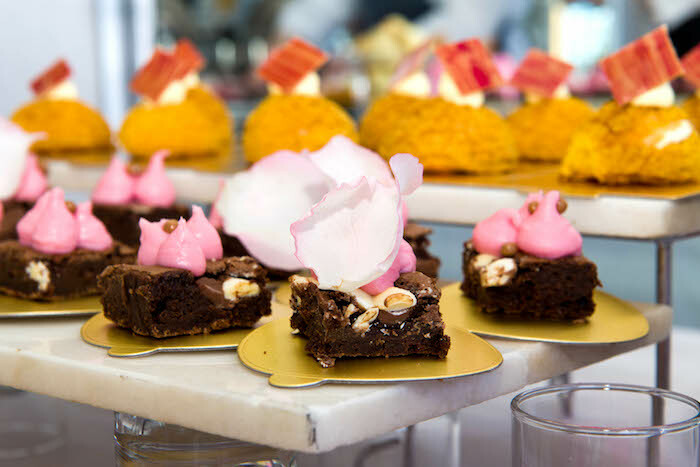 If that wasn’t impressive enough, R25 from each High Tea By The Sea sold at The 12 Apostles Hotel & Spa this month will also be donated to CANSA. 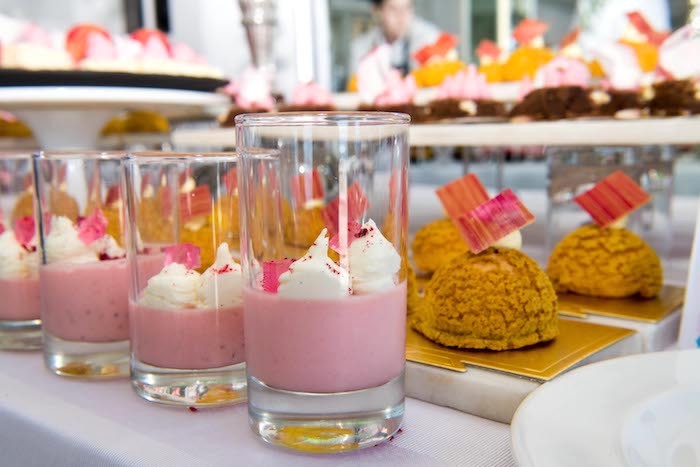 If you have never been to The 12 Apostles Hotel & Spa for high tea, you need to. It’s one of the very best in Cape Town, and the view is unsurpassed. If you have been, you’ll know how good it is, so treat yourself this month, and raise a bit of money for CANSA. 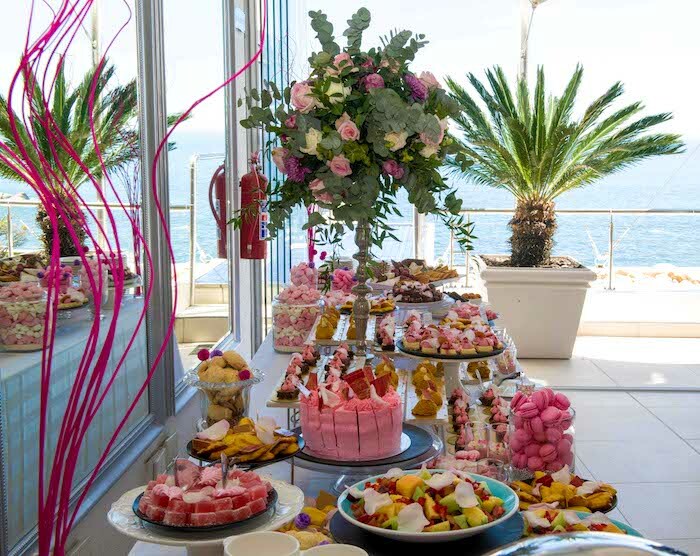 You can book your High Tea By The Sea for R325 per person by calling 021 437 9029. Be sure to keep on eye on their website around July next year for the date of the next Cuppa for CANSA event.